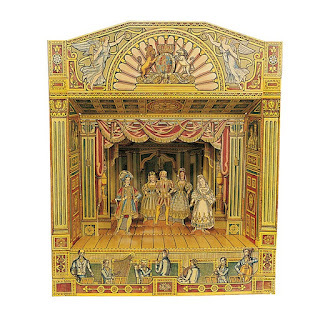 toys-toys-toys.co.uk: What Ever Happened to Mr Jackson's Paper Theatres? What Ever Happened to Mr Jackson's Paper Theatres? 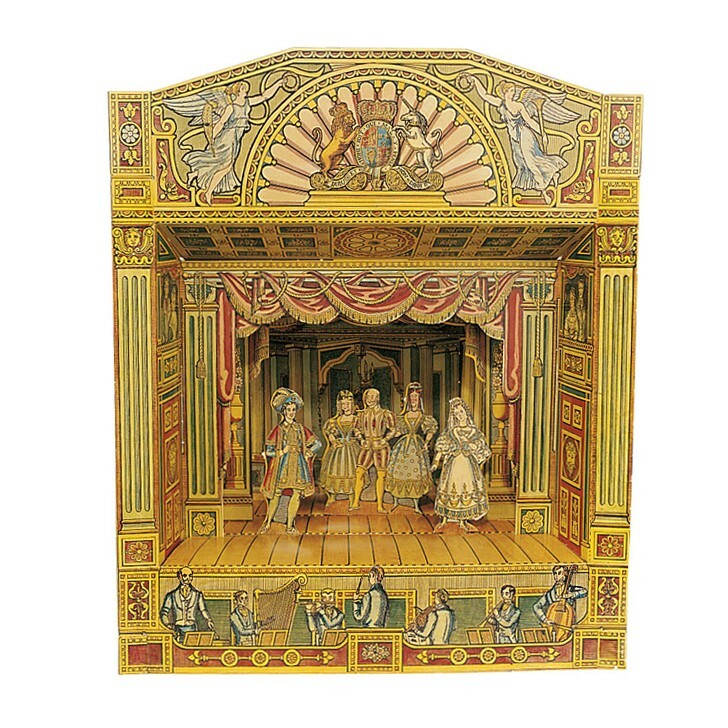 We used to sell some beautiful paper theatres designed by Peter Jackson which we can sadly no longer get and I am desperate to find them again. They came in a book and you pressed the pieces out, then slotted them together to form an elaborately decorated theatre. There was also paper jumping jacks. I still have my ex-demo Cinderella Theatre just in case I ever find them again and because it's simply to lovely to get rid of. The designs were probably inspired by Pollock's who still exist today as The Pollock's Toy Museum. Benjamin Pollock was born in 1856 and inherited a Theatrical Print Warehouse from his father in Law. When trade started to slow he diversified into paper theatres as toys. If I cannot find these paper theatres I may be forced into drawing my own! I work for the publishers who makes Mr Jackson's paper theatres. Are you still interested in them?